The Atheros chipset offers faster true throughput speeds to your ISP compared to other 150 mbps 802.11n products. This unit is ideal for video-streaming, online gaming, and large downloads. It is not as long a range as other options from Alfa including the AWUS036NH. 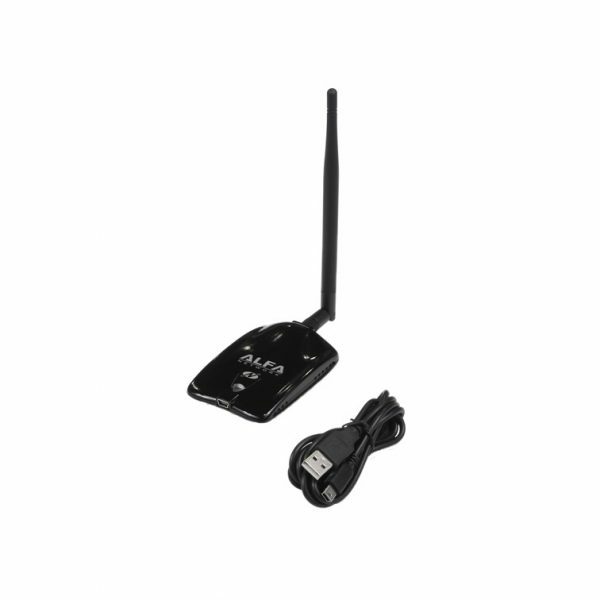 This model- the AWUS036NHA is recommended for 802.11n speed. While this has the same max connection rate (150 mbps) as other 802.11n products the true throughput speed has been found to be better.